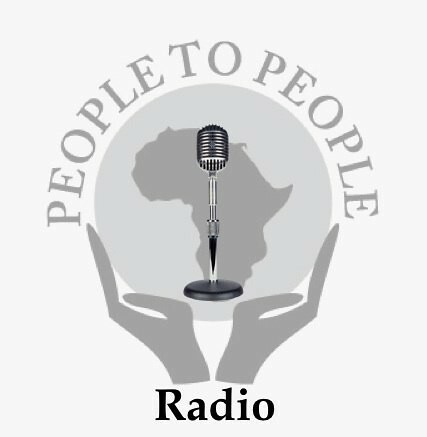 Tonight (1 May 2014), I will be on People To People Global Radio Show talking with US Doctors for Africa Founder and Chairman, Ted Alemayhu, about Triangular Partnership, and the Pan-Africa Medical Doctors and Healthcare Conference, to be held 21-23 May 2014 in Addis Ababa, Ethiopia. Our segment of this weekly radio program will be hosted by Dr. Anteneh Habte, Chairman of People to People. Join us Thursdays at 9:00 pm Eastern Time (6 pm Pacific Time). Access the weekly show online http://www.blogtalkradio.com/p2pglobalradioshow/ or phone 646-595-4742 each Thursday evening. I will be traveling to Africa later this month (3rd time this year – a personal best! ), with my husband John Plocher (his first trip to Africa). I have been working on the Triangular Partnership panel (moderated by former US Ambassador to Ethiopia David Shinn), as well as with the very helpful staff of US Ambassador Patricia M. Haslach of the US Embassy in Addis to prepare for the conference. I edited and contributed a chapter to the People to People book Triangular Partnership: the Power of the Diaspora (published in September 2013) so this is a topic of great interest for me. There has been much written and discussed about Twinning. 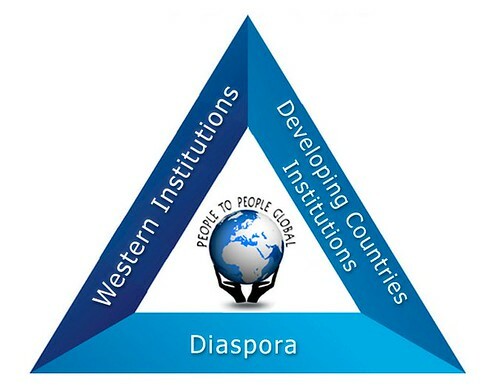 I believe that adding the diaspora – people who have a past and a future in both developing countries and western institutions – is a stronger model for successful development.